We raised funds for a single four year scholarship for a deserving Indonesian student as part of the successful Orangutan Caring Scholarship Program through The Orang Utan Republik Foundation. 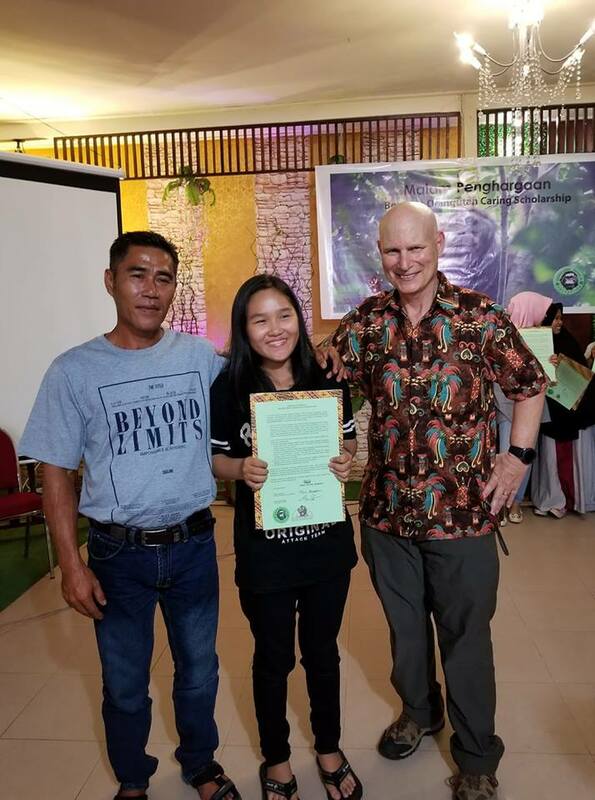 The purpose of the program is to award tuition to talented and needy Indonesian students on a competitive basis enabling them to attend local universities in the fields of Forestry or Biology. We are happy to report that as of 5 December 2017 the scholarship was fully funded. Thanks for your support. Press release here. Pictured here is Mega, the scholarship recipient and the highest scoring student. Dr. Gary Shapiro is on Mega's left, and her father is on her right. NOW we are actively campaigning to raise funds for other organizations as well. Please consider making a donation of any amount; and when you do so, please mention The Evolutionary Studies Collaborative. Chimpanzee Sanctuary Northwest. 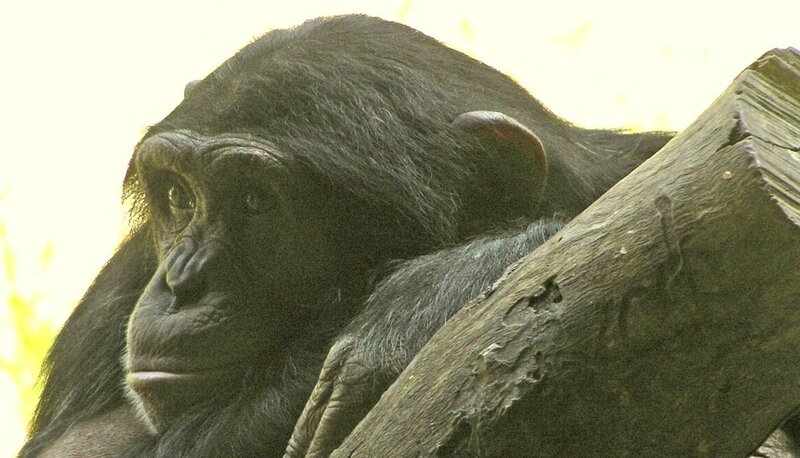 "[P]rovides lifetime quality care for formerly abused and exploited chimpanzees while advocating for great apes...We envision a world where chimpanzees are not bred by humans to be used for entertainment or kept as pets, and where medical advancement is productive and successful without including experimentation on chimpanzees. We envision a world where chimpanzees are raised by their mothers and live freely with their families in their natural habitat...Our goals are to provide sustainable sanctuary, end the use of great apes in entertainment, and facilitate collaboration to continuously improve the care of captive chimpanzees." SPECIAL OFFER. If you do not donate directly, do so through us and receive a themed literary anthology. 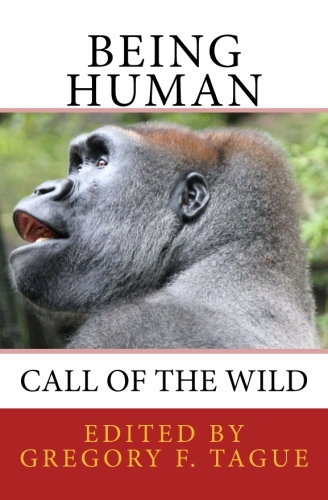 Being Human is a short stories collection; Puzzles of Faith and Patterns of Doubt is fiction and poetry. 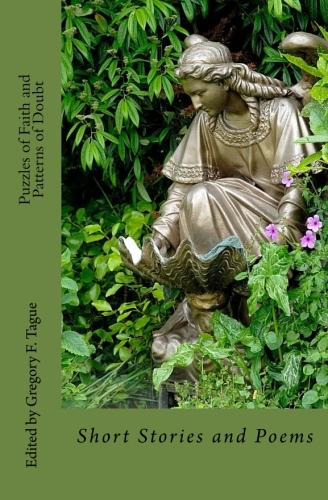 Instructions for book option: 1.Make a check of $20.00 for each book payable to Gregory F. Tague; 2. Specify which book(s) you prefer (at $20.00 per title); 3. Indicate the organization to which the donation will be made in your name; 4. Provide stable shipping and email addresses; 5. Mail your payment to Gregory F. Tague, English Department, Room 6005, St. Francis College, 180 Remsen Street, Brooklyn, N.Y. 11201. Shipped in U.S. only. Donations made by the book method are not tax deductible, but the contribution will be made in your name. After the costs of printing, shipping, sales tax, and handling, fifty percent of your book costs will go to the charitable organization. Our readers might be interested in two books by former Bibliotekos contributors. 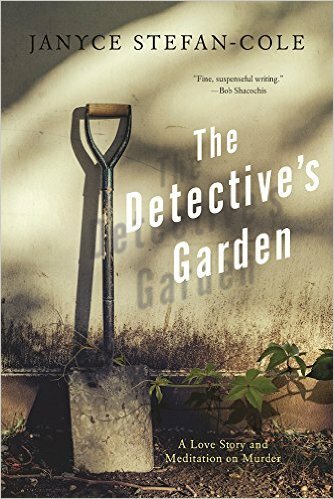 Patty Somlo’s short story collection, The First to Disappear; and Janyce Stefan-Cole’s new novel, The Detective’s Garden. 2. Here are some testimonials praising Stefan-Cole: “A mystery both gruesome and metaphysical, this is a story that entertains while delving into the deepest conundrum of all—the tragedy that make us human.” -Ed Falco, The Family Corleone. “Fine, suspenseful writing.” -Bob Shacochis, The Woman Who Lost Her Soul. “Dreamlike, ruminative, and filled with questions impossible to answer.” -Kirkus Reviews. 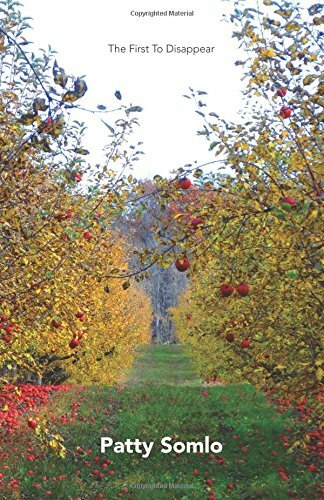 There is also a review from Publishers Weekly here.